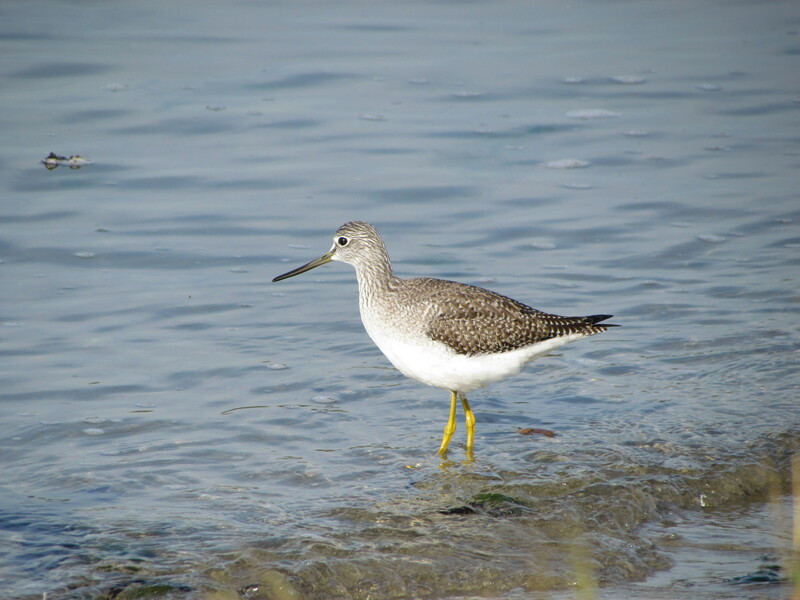 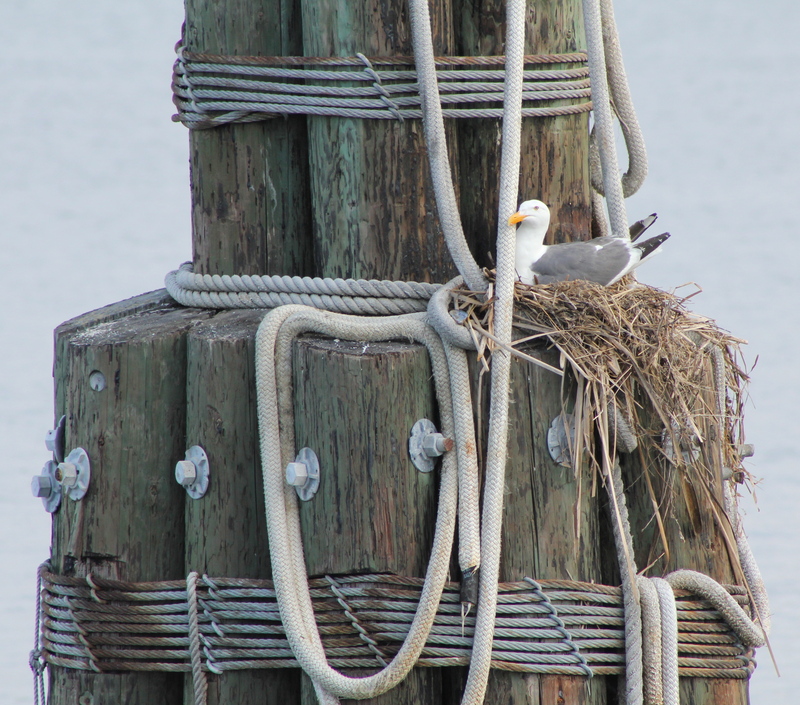 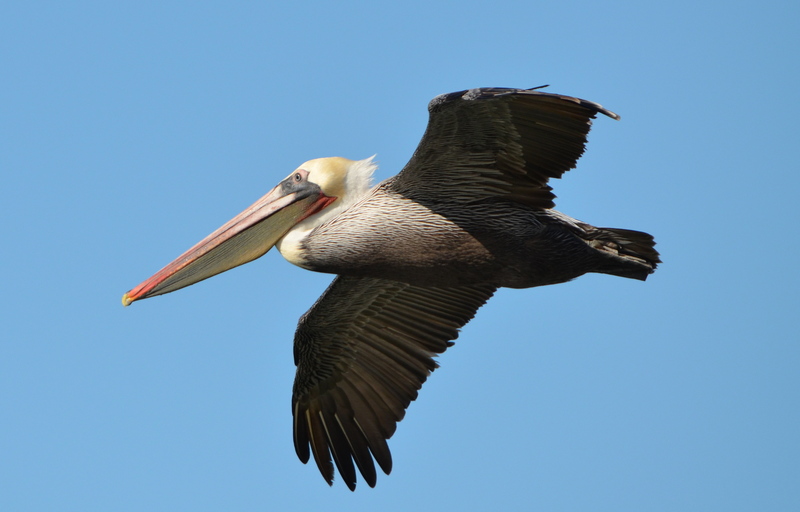 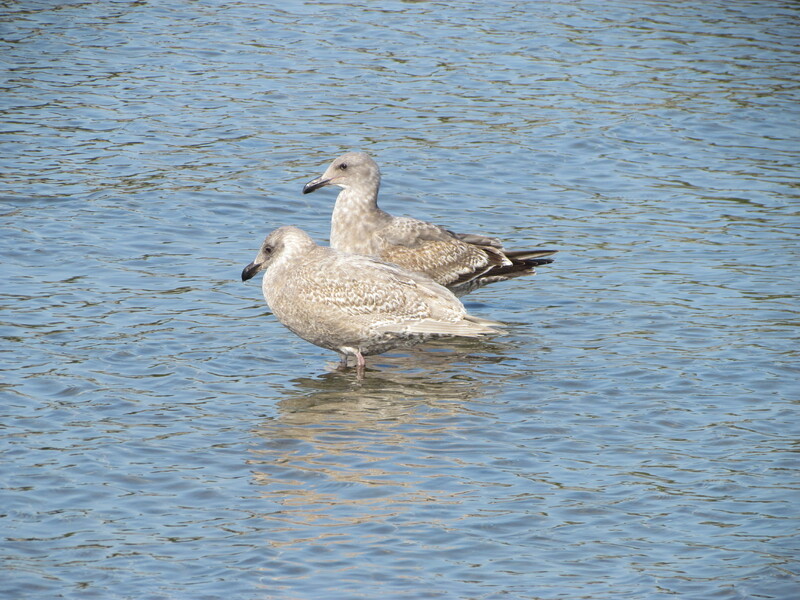 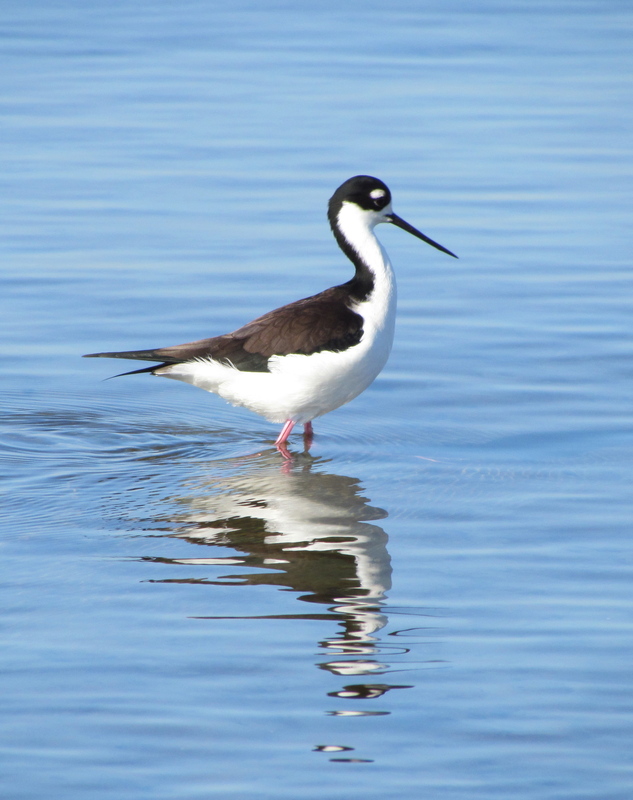 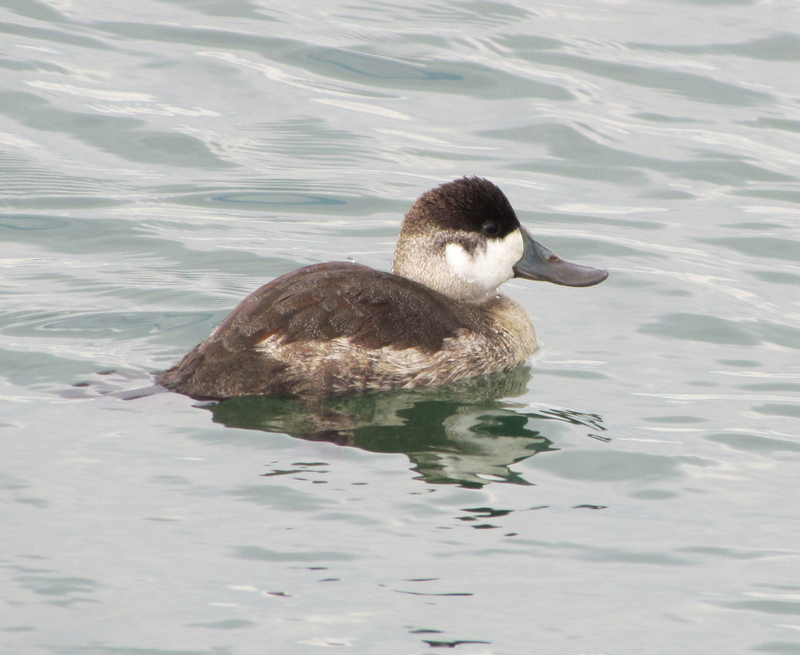 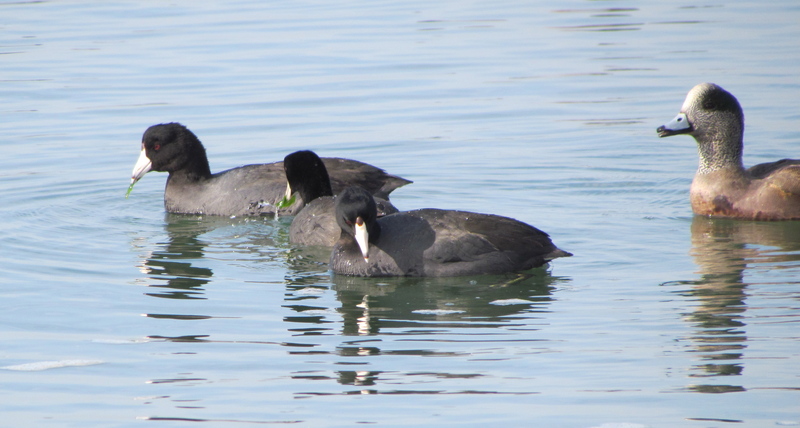 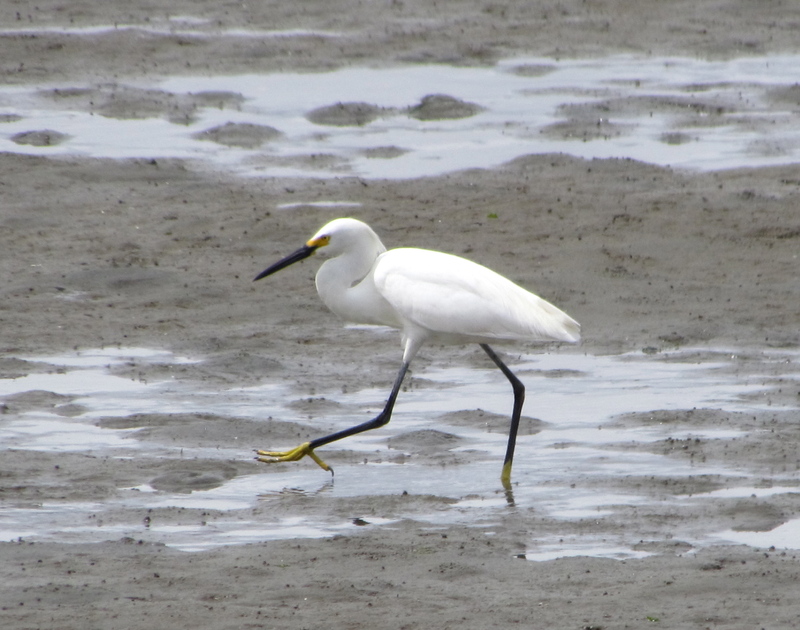 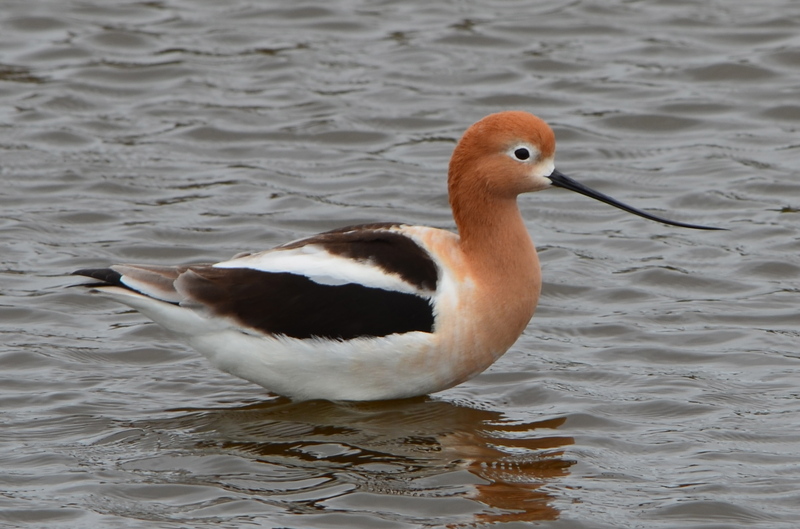 Airfield wetlands, the Seaplane Lagoon, the Inner Harbor, Breakwater Beach (next to the Encinal Boat Ramp), and Breakwater Island are good places to spot shore birds. 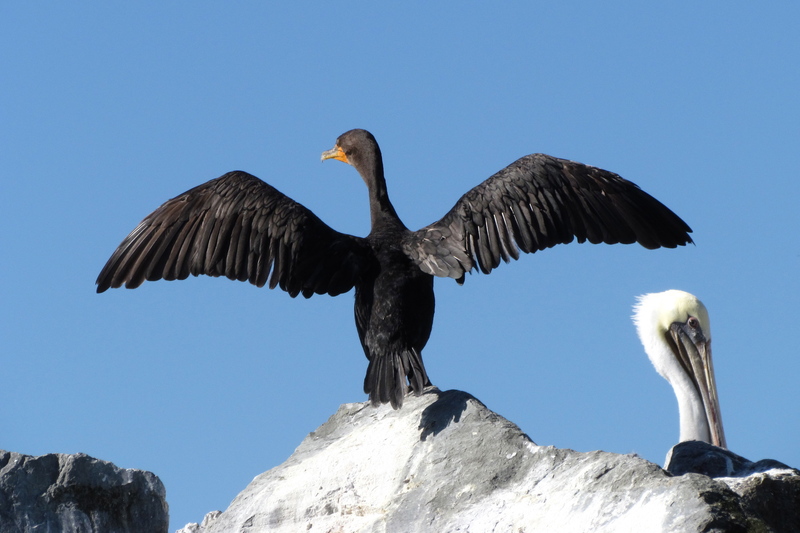 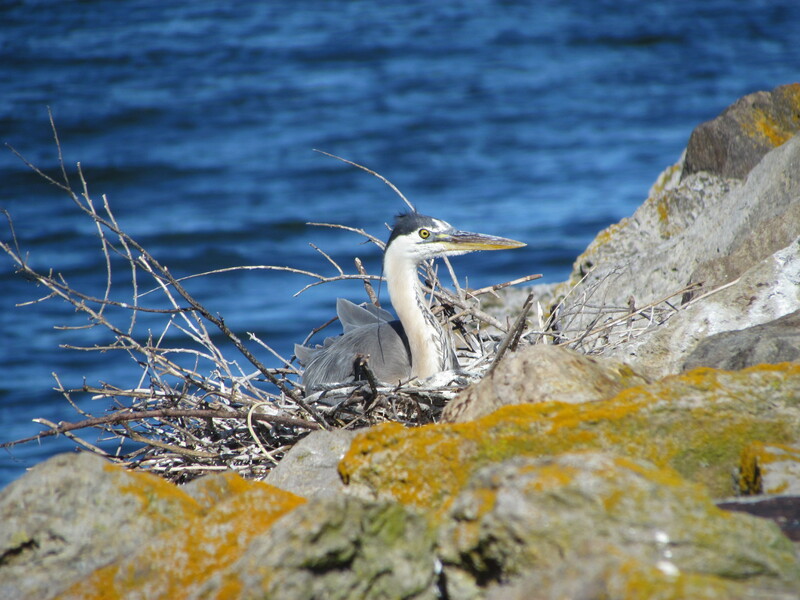 The rock walls, called jetties, that form the southern perimeter of the Seaplane Lagoon are a popular nesting area for gulls and oystercatchers, and occasionally a pair of Great Blue Herons, due to lack of public access. 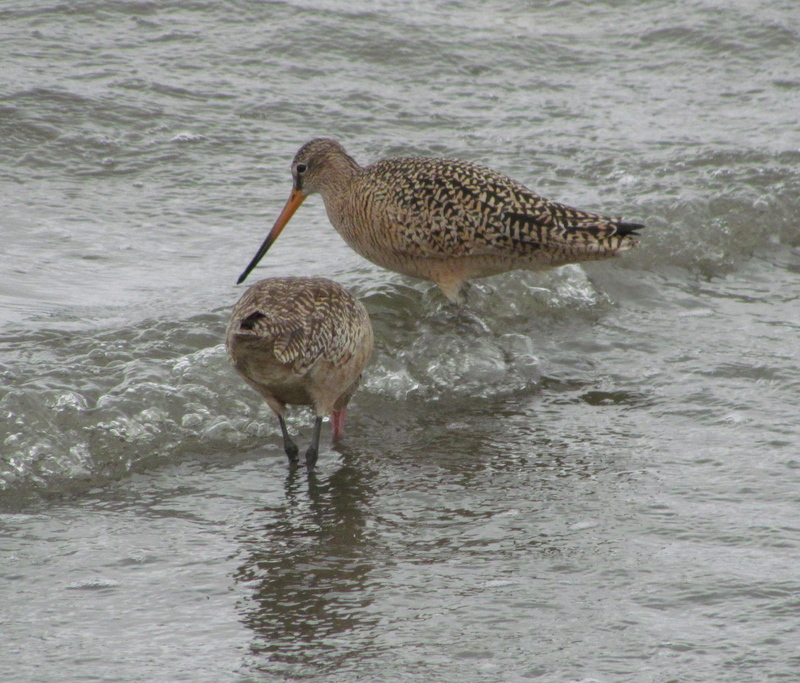 Low tide at Breakwater Beach will often bring out flocks of sandpipers and other shorebirds that forage along the beach.